Real estate is often one of your most valuable assets, if not the most valuable, whether you are an individual or a business. We have helped buy, sell, transfer, and invest in real estate for numerous individuals and businesses. We can assist you to do the same in order to make sure that your rights are protected to the maximum extent of the law, whether its residential or commercial property. Additionally, sometimes a lawsuit is necessary in order to protect your real estate's value or your rights relating to your real estate. 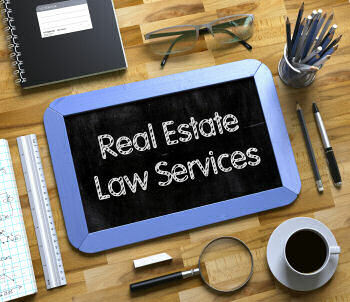 Real estate litigation is a complex area with many different issues and very specific laws. We are here to help you navigate the complex issues that can arise with real estate. Some of the types of disputes that we have helped individuals and businesses with in the past are adverse possession, boundary disputes, contract disputes, foreclosure, fraud in transactions, disputes with homeowner's associations, landlord-tenant issues, and liens. Contact us now at (210) 802-9377 for a free consultation or click below on your specific situation to get more information.